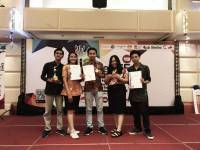 Medan - Udayana University (Udayana) was ranked 3 on Publicity Category in Public Relations Award of PTN and Kopertis 2017 which held by Kemristekdikti, Tuesday (16/1/2018) at University of North Sumatra (USU), Medan. 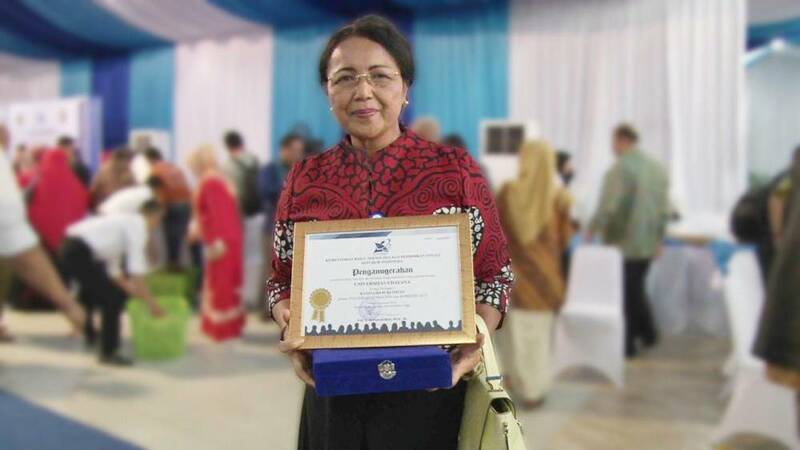 Charter and award were received directly by Rector of Unud, Prof. Dr. dr. A A. Raka Sudewi, Sp.S (K) who attended the series of the activities and following Rakernas of Kemristekdikti 2018. 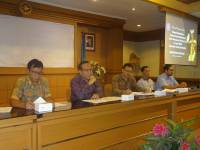 The event was coupled with the Welcome Dinner Rakernas Kemristekdikti 2018 which aimed to appreciate the performance of public relations PTN and Kopertis during 2017 which has played a disseminator Kemristekdikti information.